Can Obesity be considered a disease? Recently American Medical Association (AMA) recognized obesity as a chronic disease. If your answer is in no then read below! Overeating and physical inactivity are the main reasons for obesity. Do you know according to the recent servery 7.7 million people in the world obese! If you’re looking for detail about obesity and causes of obesity, then you should read this complete guide about obesity causes. It is a state: In which too much body fat accumulated, and it has so many adverse effects on health. How Can You Determine Your Obesity? Body Mass Index helps you to measure your obesity level. If your weight is between 25 to 29.9 on Body Mass Index, then you are overweight. You are in the state of obese when your weight is 30 or over on BMI. If you want to measure your weight, you can measure at BMI calculator. What is Obesity BMI (Body Mass Index)? The BMI is an obesity measurement device based on height and weight. The BMI doesn’t facilitate you with fat measurement. The BMI can give you wrong results because a man with strong muscles and less fat have different results than the obese man with overweight and high fat. It is a good idea to measure your weight with BMI because averagely it gives you good results. There are many reasons behind obesity. Here, I am going to discuss some causes of obesity. Overeating and consumption of many calories is the first obesity cause. The habit of overeating food has been spreading worldwide. Approximately every nation health departments guide their people and spent millions of dollars on advertising campaigns for public awareness. According to a survey (2000) in America, the 14 % of the obesity society was 31%, and it was 14 % in the year 1980. In the USA, the eating too much food behavior has been increasing between the years 1971 to 2004. The diet of carbohydrates habits is consistently growing among the people worldwide. However, the consumption of the sweetened juices, drinks and carbohydrates ratio has been increasing in American people over the last few years. Also the eating of fast food three times more than the previous years. There are also few other factors that increased the habit of too much eating and more intake of carbohydrates and calories. Due to new Agriculture policies, the prices of the processed food has been lowering down which is an excellent cause for more food eating. The sedentary lifestyle makes you obese. Always try to do something hard like daily walk and running. 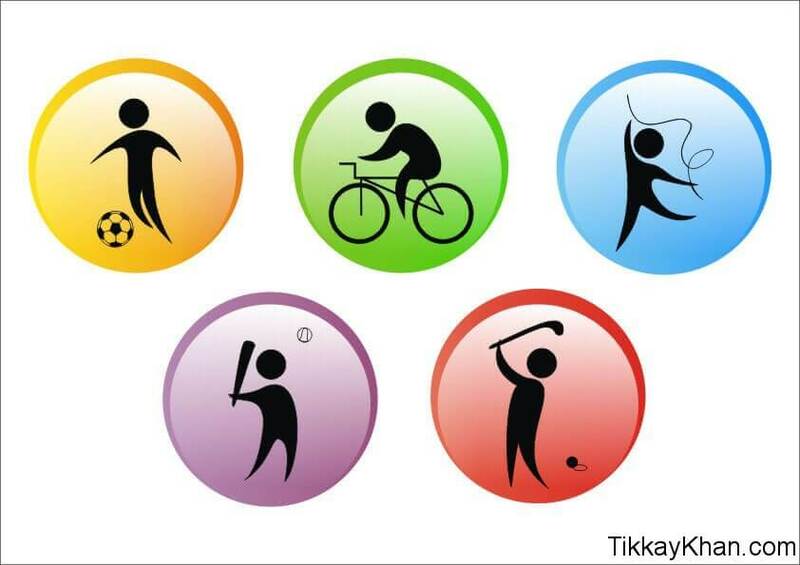 The people involved in sedentary lifestyle due to inventions like Computer, Washing Machines, Televisions and Video games. In this modern world, people do not walk to the shopping malls even if they are half a mile away from home. People like to travel on bike or on the car to shop nearby markets for their daily household requirements. This behavior is an excellent example of a sedentary lifestyle. If you go 10 or 20 years back, people like to shop by walking all around the market or road shops. However, now the scenario has been changed people want to drive nearby shop or market. More you move, more you will burn calories. Your hormones working depends on your body physical activity. Physical effect hormones are right to maintain your insulin level because unstable insulin level can make you overweight. Childhood obesity is due to the video games and television bedrooms. It is a good idea to involve your children in different active sports like running, football and jumping. Good sleep can help you to maintain your body weight at the desired level. If you are not sleeping well, then it can cause you to gain more weight. According to a research, if you have a lousy sleep, then it can risk your weight up-to doubles. Bad rest has equal risk for adults and children. According to another research, short sleep or reduction in sleep duration can increased risk for obesity. This happens typically in Children of the age of 5 years as well as adults. 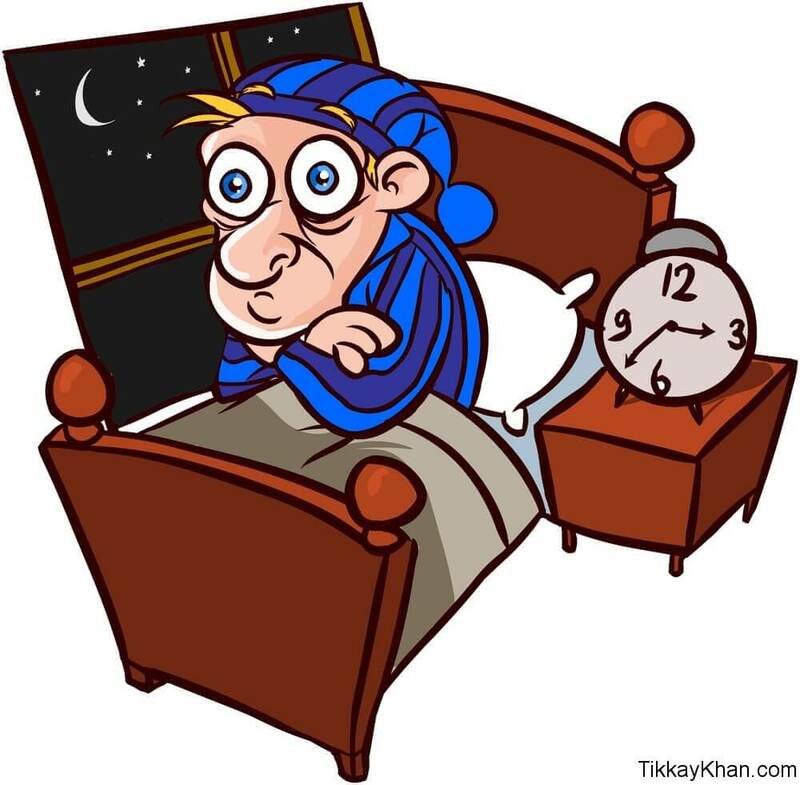 The bad sleep can cause to increase Leptin level in your body which enhances your fat and weight. Most of the beverages have fructose that changes the energy level of lipid metabolism and become a reason for metabolic syndrome and fatty liver. The inconsistent diet and lifestyle without any activity are main reasons behind metabolic diseases and obesity. The adverse effects of fructose for women are more severe than men. High fructose syrup is more dangerous for health than the low fructose drinks or syrups. High fructose can effect on your brain and cause obesity. Some research studies determine that after scanning the brain with MI and clarify that obesity is behind by high fructose diet. One research article published in Journal of the American Medical Association says that high intake of glucose can cause more release of hormones keep you full throughout the day or you can tell you have fewer feelings of eating due to this. Smoking causes to lower your diet. One research study shows that approximately 10 percent ofpeople can gain a significant amount of weight (30 pounds). Averagely people gain 6 to 8 pounds weight after stop smoking. 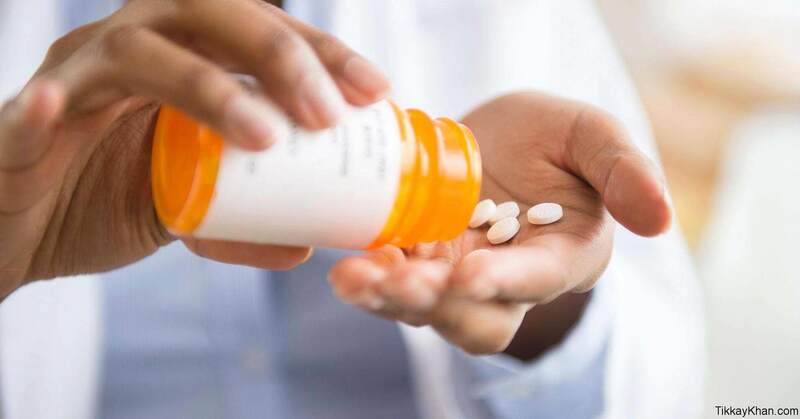 The medications prescribed by the doctors can cause obesity. Not all drug cause weight gain; it is associated with few ones. Some time therapy has suggested an alternative to medications. 7- Is obesity continuing indefinitely? If you are overweight from 5 or 10 years then the more extended period you will take to reduce your weight. If you are obese for many years, then it will difficult for you to lose your weight fast. Researchers from COINCET (the University of Michigan and the National Council of Science and Technology) in Argentina reported that the obesity is a continuing indefinitely state (self-perpetuating state). For example, rats become more substantial with the passage of time or age whether they are on a diet or not. According to Malcolm J. Low, a famous author pointed out that the childhood obesity has long-term effects on the remaining life of men or women. According to a research article was published in the year 2015 infamous Journal (Nature Communication) it is difficult for men or women to lose weight as they are overweight with fat. More the fact we have more difficulties to minimize it. FTO Gene variant is an obesity gene. Approximately 1 person out of 7 persons is an encounter with the problem of an Obesity gene. FTO Gene increases the capacity of eating in your body, and you feel hunger every time. Besides this, it also reduces your ability of satiety. Now the obesity is three times since 1975. According to a survey in the year 2016, 1.9 billion adults are overweight; the majority comprises of 18 years and older. The majority of overweight people are residing in the well-developed countries where overweight is killing more persons than the underweight. In 2016 approximately 41 million children below 5 years are overweight. Over 340 million children between the ages 5 to 19 are overweight according to 2016 survey. Children have fewer ratios of obesity and other medical related issues than adults. Children who are in obesity then they have more risk with the passage of time to encounter with heart diseases and sugar. With the passage of time, children faced with problems like low self-esteem, sadness, and stress. Children obesity is due to the number of reasons. The most common causes are too much eating, no physical activity, and sedentary lifestyle. Although Obesity problems in the family are also a reason for overweighting a child. If the family members of a child being overweight, then there are more chances of a child to become obese. If the family members have too much eating behavior, then the child start over-eating same like as their brother, sister, father and mother. 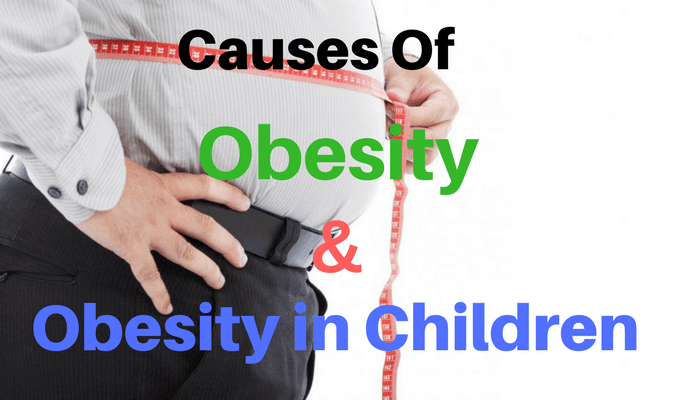 The obesity level is three times more in the last 30 years, and it is observed that 1 child out of 5 is overweight in the United States of America. Children obesity level is high in African American 19 % and Mexican Americans and Native Americans is 40 %. The children who are overweight are becoming more obese. Children obesity is the main problem not in America but also in developed countries of the world. 1. Type of Food – Fruits and drinks comprise of sugar and fat is the main reason for childhood overweight. 2. Usually, children play games most of the time in a day, or they watch television. They play no games which involve running or walking, that is why they start gaining weight and fat in the early days. Most of the children have sedentary life means no physical activity. 3. Parental Behavior or Genes: if the parents of the child are fat and overweight, the child will also be obese. The overweight genes transfer from parent to child; these genes cause obesity in a child with the passage of time. It is much easier for the child with the fat gene to become overweight by eating more food. Such kinds of children get more weight with no physical activity and by eating more food. 4. Diabetic Mother: If the child mother is diabetic patient during the birth time, then the born child will become overweight. Most of the diabetic mothers are also overweight. 5. Weight Gaining Activity By Mother: During the birthdays if the mother is doing excessive activity for weight, then the born child will be obese. 6. Low Weight of Child: If the born child has low weight, then the parents of the small weight child try to increase his/her weight. By doing this, they make their child overweight. 7. Inconsistencies in Eating: If your child has not consistent eating behaviour and food intake, then it can result in overweight your child. 8. Breast Feeding: Breastfeeding should be given preference than formula feed because breastfeeding can help to control the weight of the child at the desired level. The formula feeding can enhance the weight of your child from the desired level. 9. Demographic Variables: Some demographic variables like age, gender, and income level also effect on Obesity. For example in the United States of America, the Hispanic and African – American children between the age of 5 to 11 year are obese than the white children (Non-Hispanic) of equal age. Similarly, Asian children usually are not overweight and same the case with Pacific Islanders. How to measure childhood obesity? I have already discussed Body Mass Index Calculator that measure your weight level by height and age. BMI can measure child weight, It calculates your weight in meters, kilograms, inches, and pounds. By calculations from BMI, you can determine whether the child is underweight or overweight. Children who are underweight, the parents should need to check them with any specialist doctor and need to observe the child health and growth. BMI can only determine the weight while the doctor after the complete checking gives you recommendations what to do or what not to do? 1. Parents can keep a check what food is currently available and what food should need to stay in the home? 2. Mostly the children eat the food available at home. It is up-to parents what food they want to keep at home? Or what diet is right for their children. 3. Feed the child with small portions. Usually, the child eats in small amounts. Allocate each food equally for child feeding. 4. Oily and fatty foods not recommended. Keep away that kind of foods from your child if your child has overweight. No need to provide high-calorie food to your child. 5. Encourage your children to take part in sports or games. The physical activity is significant for your children because it helps to stop fat and obese. 6. When you outside for a walk or running, take your children with themselves. 7. Restrict them for more watching of television and playing video games. Also, the parents must guide their children not to eat anything while watching tv or playing games because in this way they eat slowly. 8. Keep your children away from high sugar or fatty drinks or juices. Replace these high sugar drinks with low-fat milk and water. 9. Fruit juices have a high amount of sugar and calories, limit the use of fruit juice intake because it can cause to gain more weight. Some recommendations How to Track the Health of your Child? 1. Parents need to calculate BMI of their child once in a year. 2. Husband needs to encourage her wife for breastfeeding. 3. Need to encourage and guide parents for a balanced diet for their children. 4. Need to guide parents about indoor and outdoor games and physical activities of their children. 5. Parents need to set schedule for their children: for example, children can watch television just for 2 hours in a day. 6. Need to assess and monitor risk factors in obesity like Glucose Tolerance, Dyslipidemia, Obstructive sleep and Impaired Glucose Tolerance. 7. The government should need to develop a policy about health so that every health department and schools advertised motivate and guide people, parents, and children about their diet and physical activities. 8. Also, Government should need to encourage private health departments to develop obesity guidance and treatment strategies. 9. Need to build a social media marketing campaign to heavily advertised physical activities and food varieties. How Can You Differentiate Between Obesity and Overweight? Most of the people think that is Obesity and Overweight are Same Things? The most common things in overweight and obesity are the accumulation of excessive fat. Body Mass Index is an online calculator that helps you to measure the weight by dividing it by height. The weight is calculated in Kilograms. For adults, the BMI for overweight and obesity can be defined as: If the Body Mass Index is equal to or greater than 25, then you are Overweight. If the Obesity Is same or more than 30, then you are Obese. The Above Mentioned BMI definition for Obesity and Overweight is for Adults. 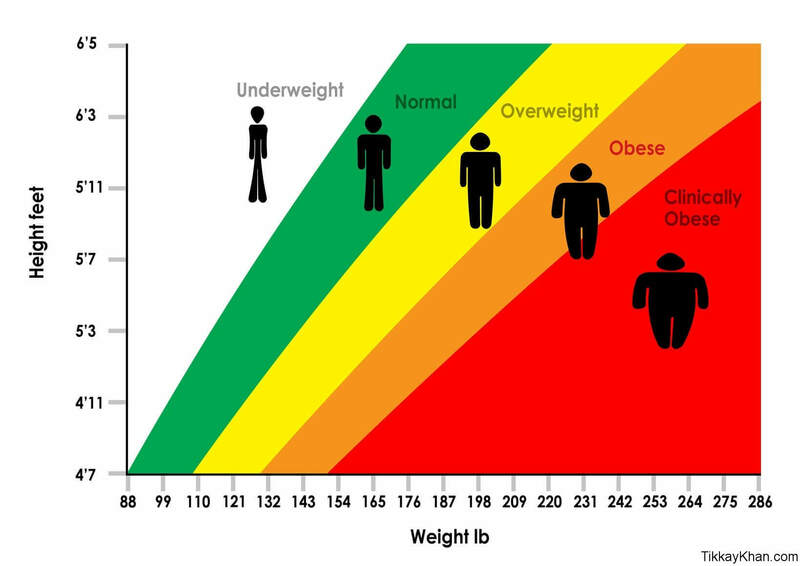 Body Mass Index measure obesity and overweight level approximately of all adults and genders. However, BMI is a rough guide, it doesn’t provide you with exact measurements, and it gives you estimated idea about your body fat and overweight. When the body mass index: Is higher than 1 standard deviation above the Growth Reference of WHO then you are overweight. When BMI: Is higher than the 2 standard deviations above the Growth Reference of WHO. Roundabout 1.9 billion adults with age level 18 year and more are obese or overweight in the year 2016. Approximately 39 % adults in the year 2016 age 18 and older were overweight. In all over the world, approximately 13 % adults (It includes 15% of women and 11% men in the ear 2016) were obese or overweight. If you want to need to control your weight, then you need to eat specific foods which I am going to describe here? Most of the foods that help you to control your weight also help you to protect from diabetes, chronic and heart diseases. Vegetable helps you to reduce weight. Vegetables are low carbohydrate diet. 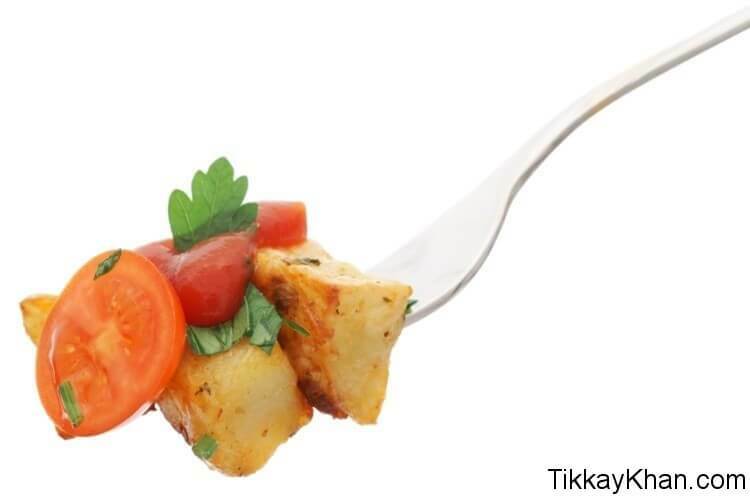 Some vegetables like potatoes like sweet potatoes fill you entirely and also give you a sufficient amount of calories. 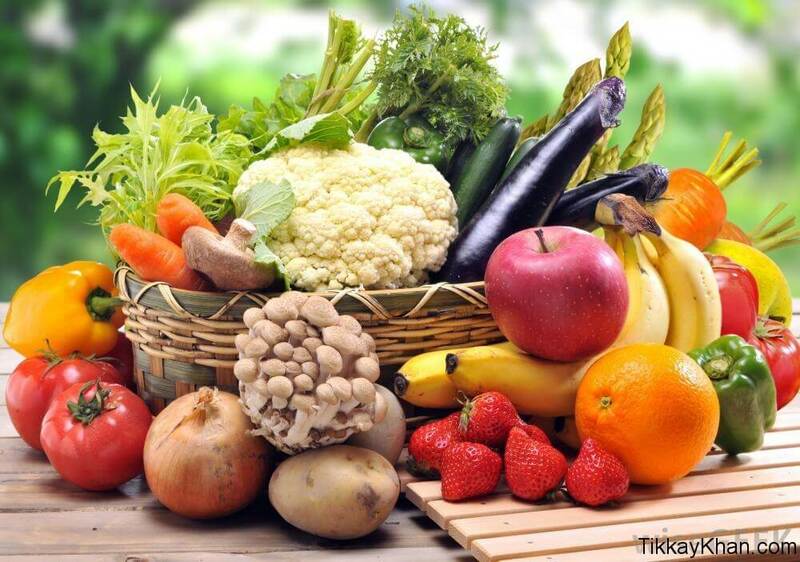 The use of the vegetables in your diet protects you from obesity. If you are obese and doing some muscle building or bodybuilding, then it is a good idea to use salad vegetables after the exercises. 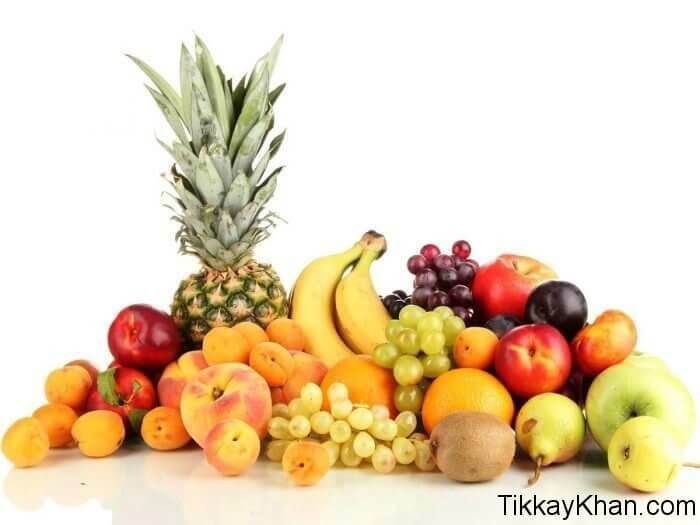 Fruits also prevent you from fatness. For example, Grapefruit controls not only your weight but also a fast way to reduce your obese and fat. In all fruits, grapefruit is at the top because it protects you from overweight. 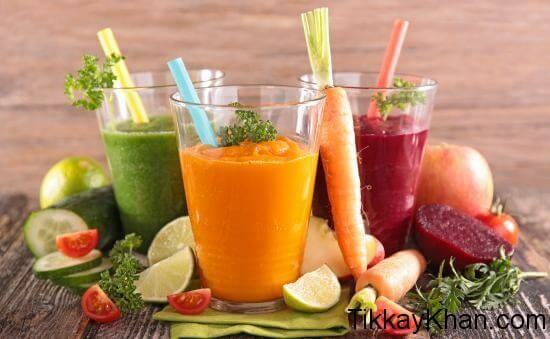 Some fruit juice and drinks with low sugar also help you to reduce your fitness. 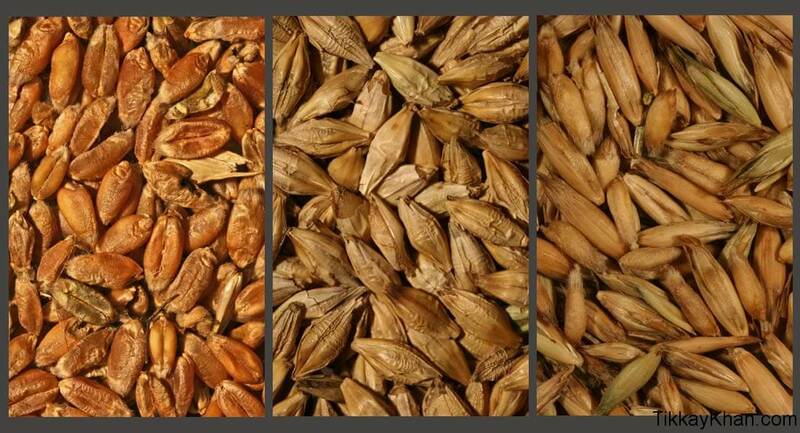 Whole grains of barley, wheat and oats can help you to minimize your weight. These grains help you to control your blood sugar and insulin level and in this way your hunger level reduces. Nuts have a sufficient amount of fiber and protein. In the past, it was recognized that the nuts help to increase weight and fat. But now the latest studies show that the nuts are a good source to control your weight and obese. 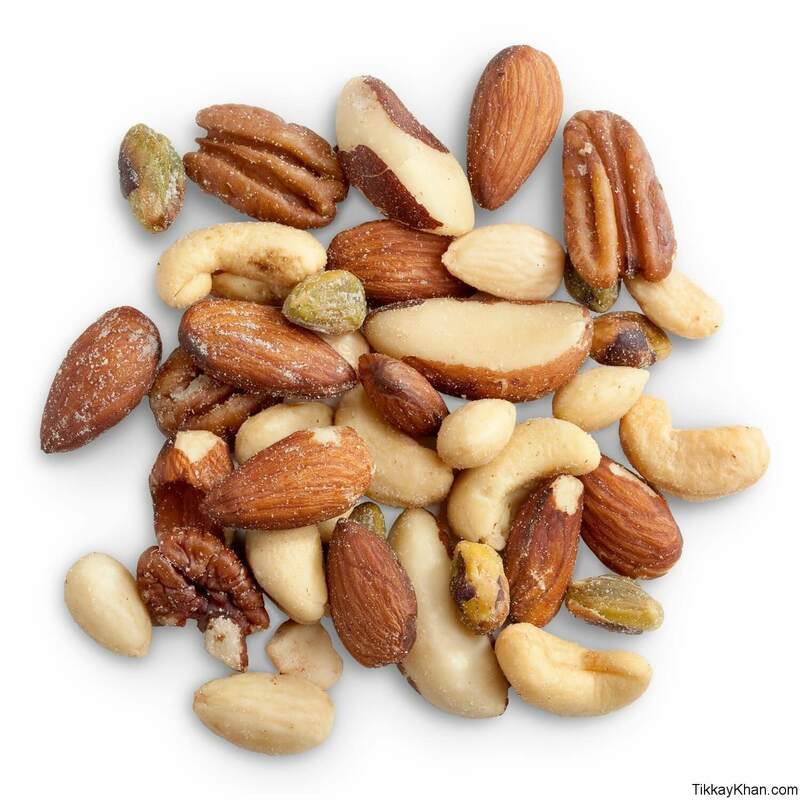 After eating nuts, there is less need to eat more food because it helps you to fill completely. Nuts also protect you from diseases like heart attack. If you are doing bodybuilding exercises, nuts also help you to keep build lean mass and stiff muscles. It is not true that milk makes you fat and obese. Recent studies are showing that milk is helpful to control your weight and fat. You can gain weight through milk and yogurt also. Some studies also show that milk not only controls your weight but help you to reduce your obese and weight. Milk has a significant amount of calcium which is beneficial for your health with weight loss. 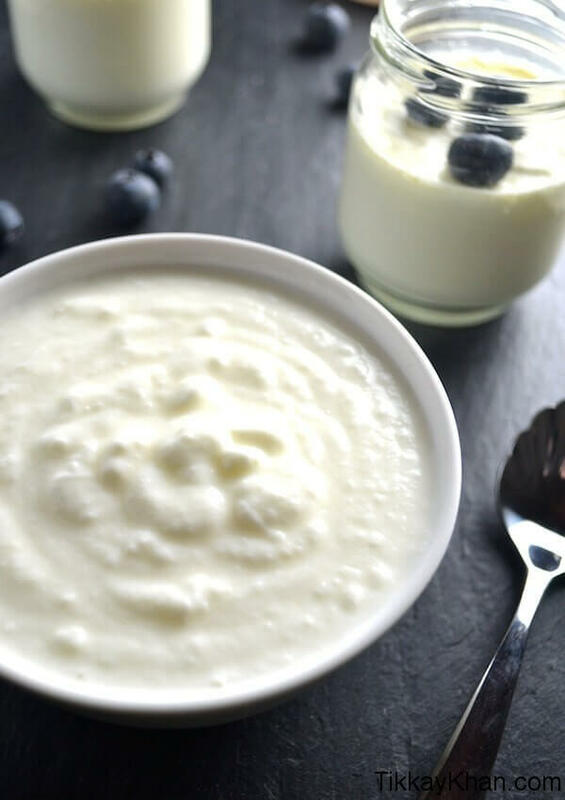 One study from Harvard School of Public Health shows that the people who are using an increased amount of yogurt gained less fat than increased used of milk and cheese. However, more research is needed what factors in yogurt controls the body weight. Most of the sugary or sweetened drinks are the primary cause of obesity because they help to increase your weight fast. A review and analysis of 88 research work on obesity show that the obese is associated with intake of sweetened drinks. A recent analysis shows that the 12-ounce intake of sweetened drinks can increase body weight up-to 0.08 units. Also, the people who take regularly sweetened beverages have a high percentage of risk to face the problem of diabetes. Sweetened drinks also increase the chances of heart attacks. So if you want to avoid obesity then reduce the use of the sugary drinks because they have high amount of sugar, fructose, and carbohydrates. Nowadays, children and adults are increasingly using sugar drinks. The high percentage use of sweetened beverages exists in well-developed countries of the world. According to a recent study in America shows that: 50 % of Americans are consuming sweetened drinks, approximately 200 calories are consumed by 25 % Americans, The 5 % Americans use minimum 567 calories. If adults and children start using less amount of sweetened drinks they soon losing weight and prevent obesity. Sweetened beverages are the main reason behind obesity. However, the use of sweetened drinks can be minimized by imposing a tax on such kind of sweetened drinks. By tax increasing method, the prices of the sweetened beverages will automatically arise, and people start consuming less amount of bottles. By drinking alcohol, you gain more calories and fat. The consistent and increased use of alcohol makes you obese with the passage of time. There are different types of Alcohols available in the market. What kind of variety alcohol you are using, it doesn’t matter but it matter you are gaining weight due to it. The diet portion of the US children has been increased in the last 30 years. The diet pattern also changed, people like to eat every food as a whole sum. The US children Like to eat more fast food than the school or breakfast at home, the patterns or trends have been changed that is causing to increase obesity level in Children and Adults. 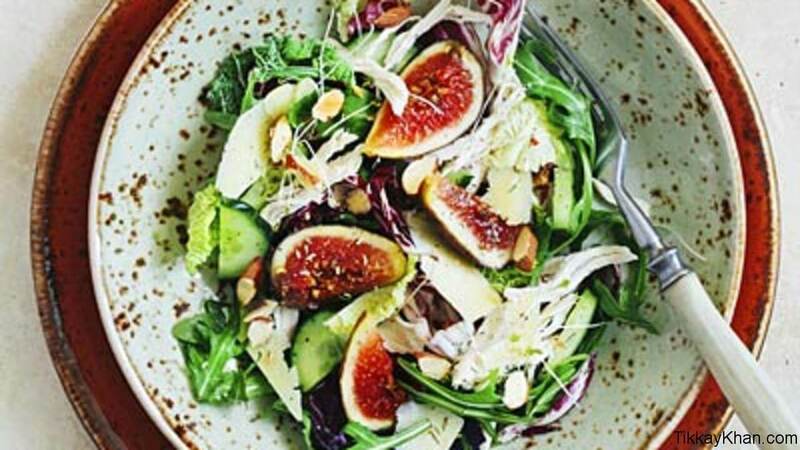 The style of the western dietary patterns is gaining popularity in the public of USA. This diet comprises of red meat, sweetened drinks, and carbs that enhance your fat and make you obese. 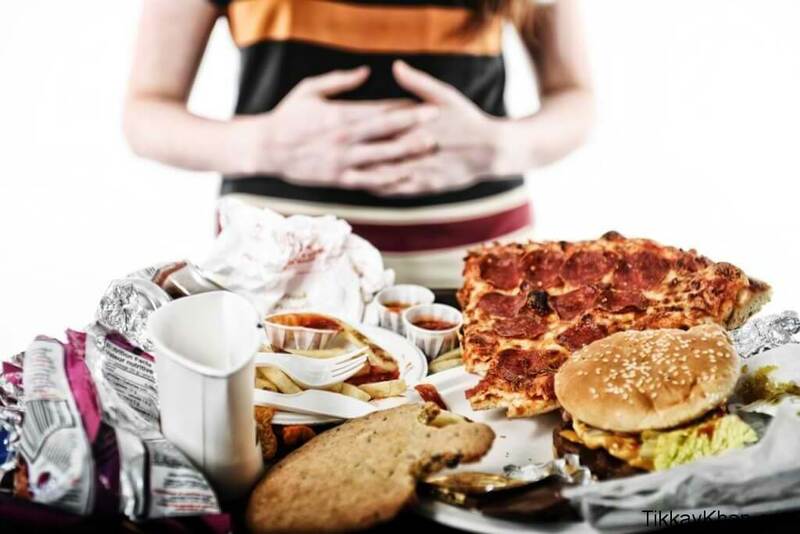 The western style eating behavior is causing heart diseases, chronic and diabetes. 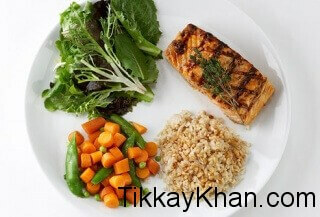 The Mediterranean Style Diet helps you to protect from weight gain and chronic disease too. This kind of diet comprises of olive oil, nuts, fruits, vegetables, fish, and beans. A review in the year 2008 suggested that the people in the United States of America who are using Mediterranean Style Diet are less obese in comparison to people who are using Western Style Diet. Still, Researchers are doing more research on the Mediterranean Diet and its effect on the body. 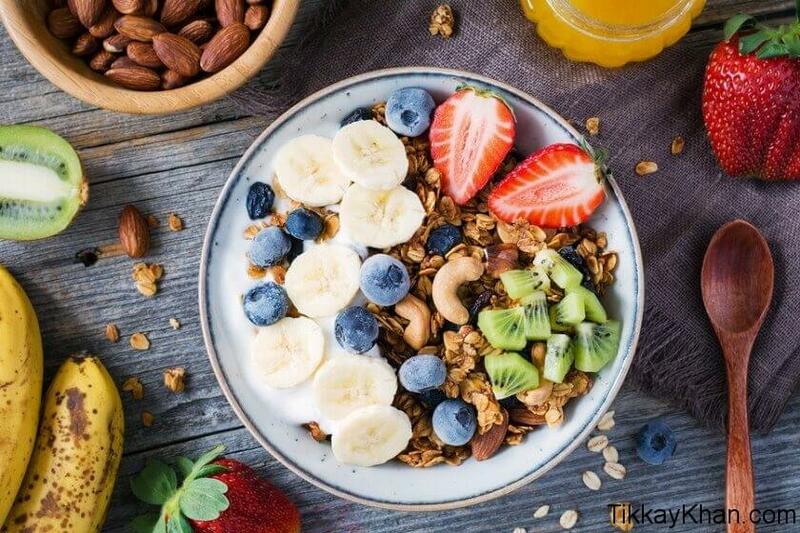 Is it right to skip breakfast for Obesity or Not? Most of the researchers by researchers are showing that skipping of breakfast cause weight gain and more fat. The trend of overweight is more in children than adults by skipping breakfast. The teens are also falling in this overweight category. Most of the children are obese because of frequent intake of Diet, Breakfast skipping, eating snacks and drinking of sweetened drinks. Approximately 27 % of American Children are getting their calories from snacks, fruits juices, sweetened drinks, and desserts. The consumption of food is eaten at home, or away from home, both have been increased by adults and children. 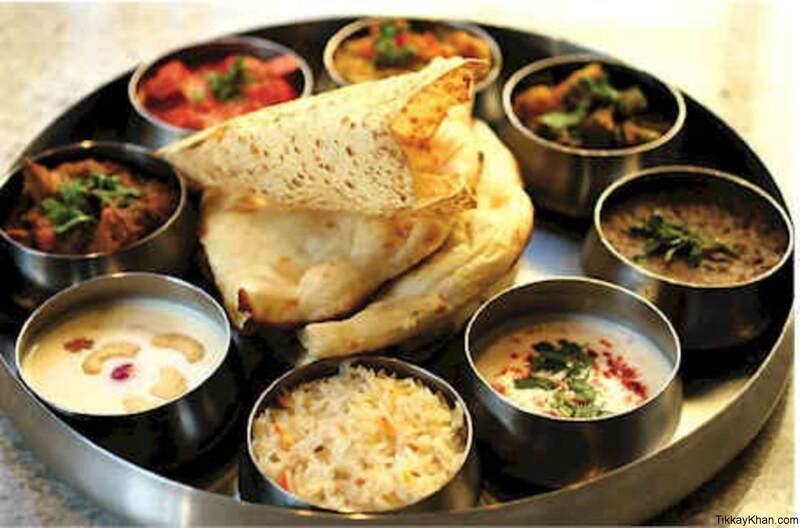 Few studies clarify that if you use bigger plates, then you will eat more. Similarly, if you serve more, you will eat more. If you are obese and want to reduce your obese, then try to eat in smaller plates. Also, try to put less amount of meal and eat it slowly by enjoying mindfully. I can explain it with the help of an exciting study on moviegoers. A person was serving moviegoers with full size and medium-sized buckets of popcorn, and Moviegoers pointed out that they don’t like the taste of popcorn, but the study revealed that full-sized buckets have eating more 30 percent popcorn than medium-sized bucket popcorn. One more study clarifies that if you serve people with the more significant amount of drinks they tend to eat more and they never to think to stop eat more the subsequent food. More the portion sizes more you will be obese. Conclusion: If you are overweight and obese, want to see yourself smart and healthy, you need to find the problems, and then you need to find the solutions to overcome these problems. In the current scenario, people want to look beautiful with strong muscles. If you are obese and want to overcome this problem, then you need to limit high fat, high carbs, sweetened drinks, Juices, snacks and lifestyle with no physical activity. Skip larger plates and start using smaller plates with less amount of food. Eat slowly by enjoying each bite mentally. I have discussed the adverse effects of obesity on the health of people. But Obesity also has some sound effects on the health that is known as the Obesity Survival Paradox. The people with BMI between 30.0 and 34.9 have lower mortality than the people who have average weight. The Survival Paradox was first defined in the year 1999 for obese and overweight people in the process of hemodialysis. One analysis says that mortality remains stable in the obese people during the surgery of cardiac bypass. In the last 20 years, the rate of obesity and overweight is two times more among children and adults in Australia, one of the most developed countries in the world. In the year 1995, approximately 20 to 25 % Australian Children between the age of 7 to 15 years old were obese or overweight. This amount was double in the year 1986 as recorded by the researchers. Approximately 25% of females and 41% of males were obese between the years 2004 to 2005. Similarly, 17% of women and 18% of the men were overweight because the BMI is between the ranges of 30. Approximately 21% of females and 38% of females were overweight in the year 1995; out of these percentages 11% females and 11% males are considered obese. About 41% of males with ages from 65 to 74, round about 46% of Australians men with ages from 55-64 and 75 years or older approximately 37% males were considered obese. The female’s percentage obese is: 75 years or older are 25%, females in the ranges of 55-64 year are 31%, and females between the age ranges of 55 to 64 are 46% classified as obese. These figures indicate that overweight is consistent in females and males, but the level of obesity is increasing since 1995. Do you know, what is the cost of the obesity for a country Government? Yes, obesity has cost, the Government started different health projects to eliminate obesity. For example, in the USA approximately 9% of the total health care budget is used on obesity, and this cost is 1% to 5% in the European countries. Here I have mentioned only direct costs. The Australian Government has allocated $680 to $1239 million in the years 1995/1996. The CHPE (Centre for Health Program Evaluation) and AIHW (Australian Institute of Health and Welfare) analyze that the direct cost of obesity was $464 million between the years 1989 to 1990. This direct cost is approximately 2% of the total cost. In Australia, the Indirect cost of overweight and obese prevention was $736 million between the years 1989/90. However, these are all raw facts and figures because all costs are not included here. For example, in the year 1989-90 the $500 million consumer cost for weight control centres was not included. As it is evident obesity has more related to disability and morbidity, and it is the growing phenomena from the number of years, it adds more to indirect costs. Obesity is closely related to diabetes, and it is increasing more with the passage of time. So, the indirect costs are also escalating. Some studies also clarify that obese persons have a low level of income than ordinary persons. The unemployment level is more in obese persons than the average persons. The obese persons are lazy, full of sickness and can’t move quickly. So, the fat people are a significant burden on the economy of any nation and take very less part in the growth of the economy.